Countries must agree strict rules on “killer robots” – autonomous weapons which can assassinate without human involvement, a top Red Cross official has said, amid growing ethical concerns over their use in future wars. Semi-autonomous weapons systems from drones to tanks have for decades been used to eliminate targets in modern day warfare – but they all have human control behind them. “We will have weapons which fly without being remotely managed by a human and have enough intelligence to locate a target and decide whether it is the right person to take out,” Daccord told the Thomson Reuters Foundation in an interview. Since then, it has urged governments to adapt international humanitarian law to changing circumstances, in particular to modern developments in warfare, so as to provide more effective protection and assistance for conflict victims. A global survey published by Human Rights Watch and the Campaign to Stop Killer Robots, a global coalition of NGOs, on Tuesday found six out of ten people polled across 26 countries oppose the development of fully autonomous lethal weapons. 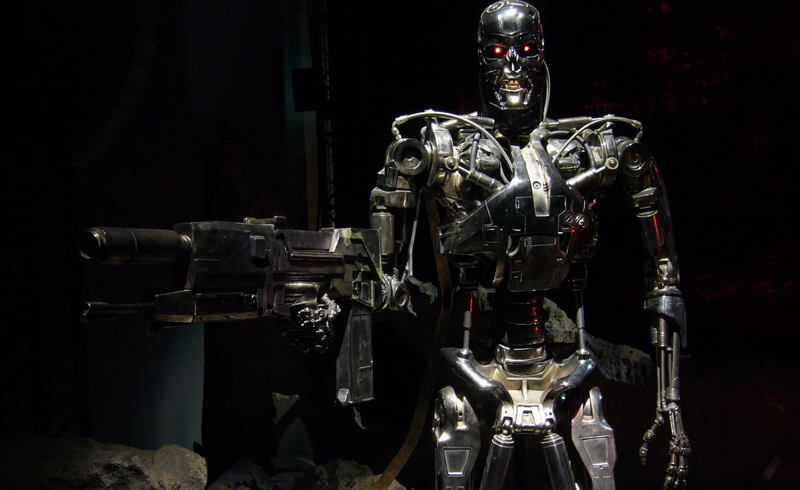 The issue of “killer robots” has divided humanitarians. “We should not go for banning, but I am of the opinion that we have to keep a level of human control over such weapons. This means that, at any time of the operation, a human can intervene,” said Daccord. The rules would address issues such as the definition of autonomous weapons, the level of human supervision over these weapons such as ability to intervene and deactivate, as well as the operational conditions for their use, says the ICRC. “You can hold people accountable under international humanitarian law with remotely managed weapons such as drones. With autonomous weapons, we are moving into new territory,” he said.